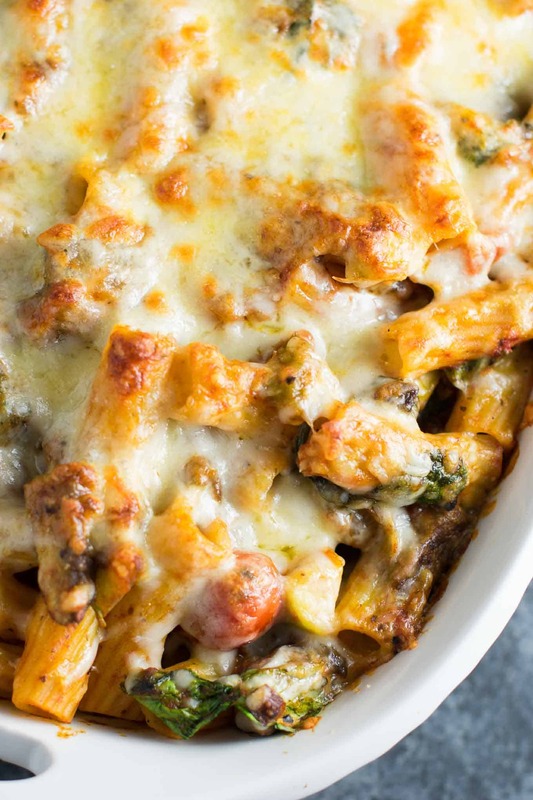 Today’s recipe is all about pasta, veggies, and cheese. Three of my favorite things! 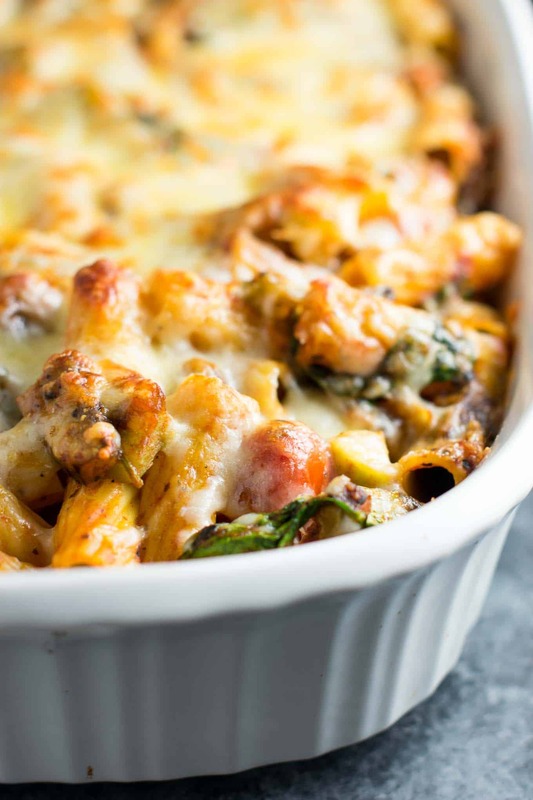 This veggie lover’s baked rigatoni is a vegetarian’s dream come true. 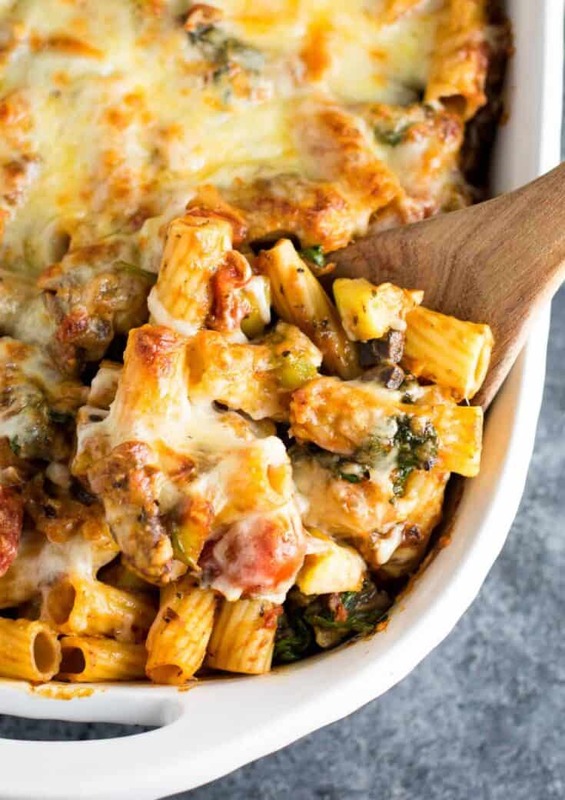 Packed full of tons of super fresh veggies, hearty rigatoni pasta, and topped with gooey mixture of mozzarella and parmesan cheese. 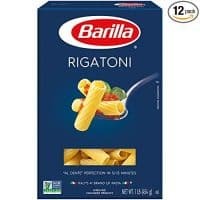 As a vegetarian, I’ve eaten quite a bit of pasta in my day, but this one is possibly the best I’ve ever eaten! 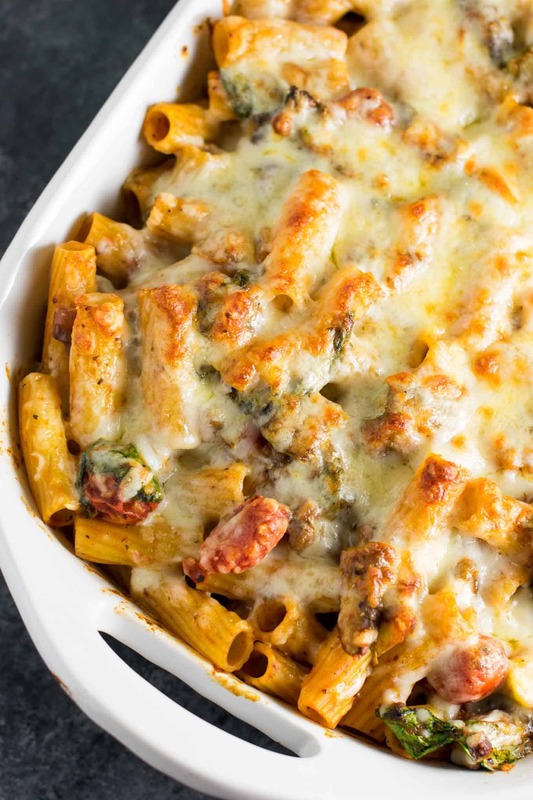 My mission was to create a deliciously cheesy pasta that was heavy on both flavor and veggies so that it didn’t sit as heavy as other pastas can on my stomach. We’re going all in on this pasta with cherry tomatoes, onions, fresh garlic, mushrooms, bell peppers, zucchini and spinach! The result? 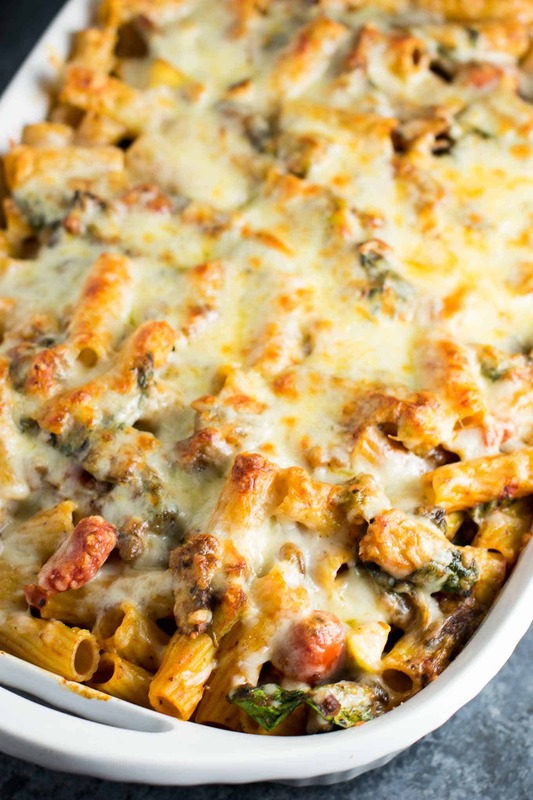 A hearty meatless pasta that you don’t have to feel guilty about! 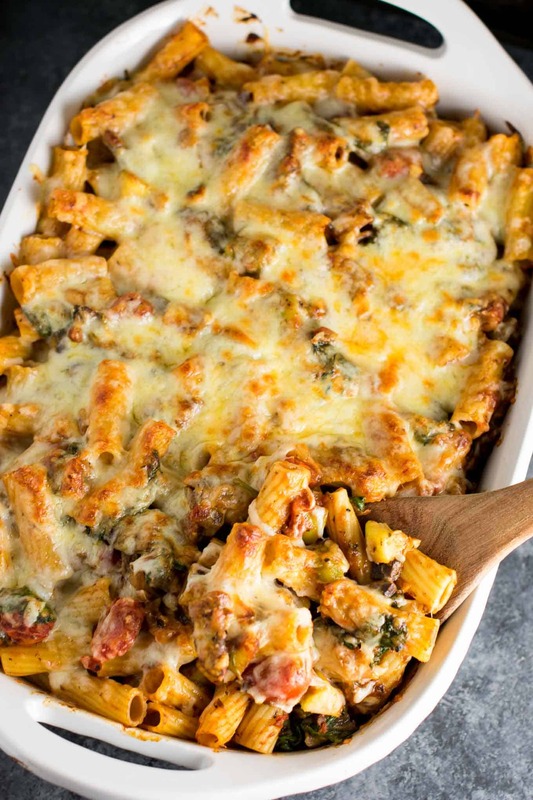 I love the texture and firmness of rigatoni, and it doesn’t get soggy quickly when baking, making it perfect for this pasta bake. But really guys…how gorgeous is this dish? Yes I know I’m *that* person that refers to food as gorgeous but I just can’t help it. 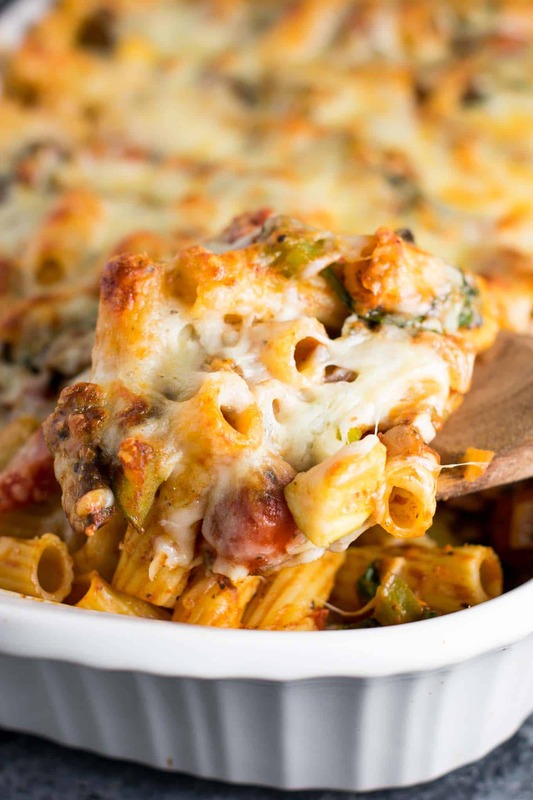 Beautifully symmetrical pasta with tons of veggies and crispy pieces of cheese on top. swoon. I used a blend of mozzarella and parmesan on top of the pasta and cooked it just long enough for the cheese to melt and start to get a little browned on top. This makes a huge 13 by 9 casserole dish and we enjoyed the leftovers for several days. Serve as is or with some red pepper flakes on top if you like a little heat! 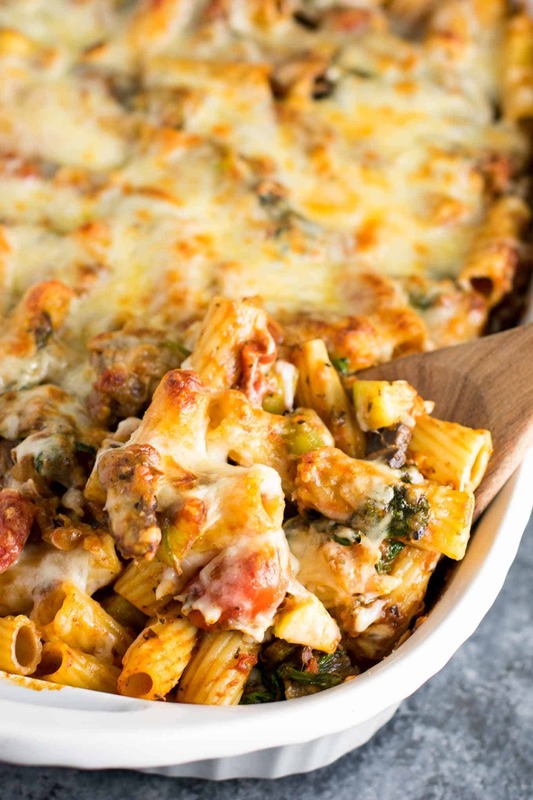 Veggie Lover's baked rigatoni packed full of delicious vegetables and two kinds of cheese. A delicious vegetarian pasta recipe! Such a great recipe! 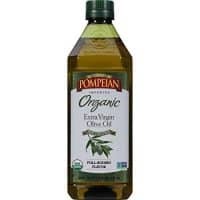 I always find I need to make some sort of veggie side when I make pasta to get in some vegetables. Love how they are incorporated into this recipe! I love pasta! This looks so delicious! When do you use the tomatoes? You stir them into the other veggies when mixed with the sauce. I have updated the recipe to include this. My apologies for the oversight! Made this today very good with great flavor! I love this recipe! We are trying to eat vegetarian every other day. This meal is filling and satisfying. I didn’t roast the tomatoes, I was too lazy, but it turned out perfect. I might sprinkle bread crumbs on top next time I make it, for a crispy top crust. 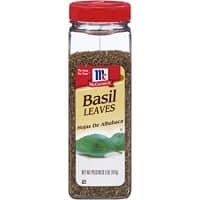 You can just cut the quantities in half, or save leftovers for later. I personally love having some leftover for the next day!